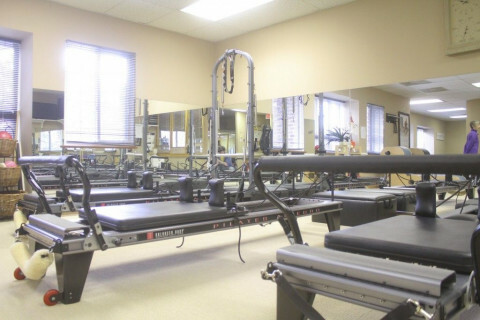 Click/tap here to find the best Leesburg, Virginia pilates studio for your needs! 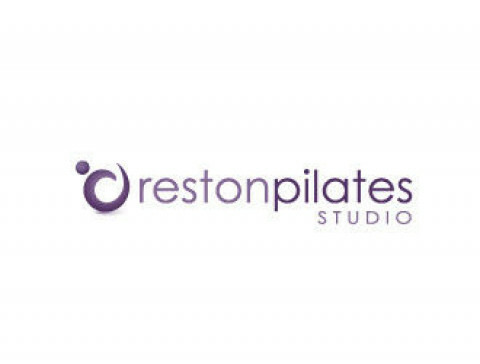 Authentic Pilates taught by experienced instructors. Owner and instructor, Kerri Gonen, was certified by Romana Kryzanowska in 1997. Offering Privates, duets and group mat classes. Airy, and inviting studio with top of the line instruction.